Irish owned and operated we work to bring a “bit of Ireland” to Bellevue. We are a family owned, family friendly, full service restaurant featuring “made from scratch” Irish and American favorites. Along with an extensive whiskey collection, imported beers and local brews. 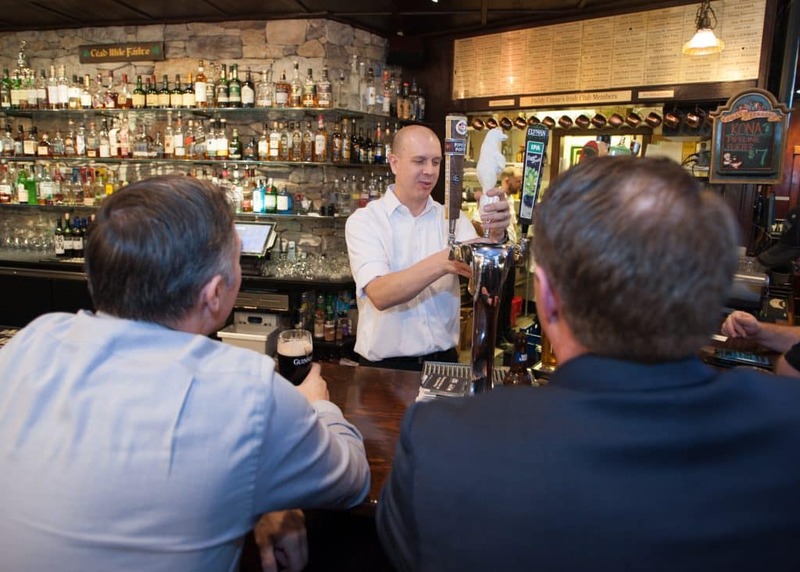 Paddy Coyne’s Bellevue offers a full, varied drink menu including a “must experience” proper pint of Guinness. Reservations are available for larger parties and outdoor seating available when the sun is out. Open for lunch and dinner seven days a week and breakfast every weekend. For a “Bit of Ireland” in the heart of Bellevue, visit Paddy Coyne’s Bellevue. “Céad Míle Fáilte!” A hundred thousand welcomes! See you soon at Paddy Coyne’s Bellevue!